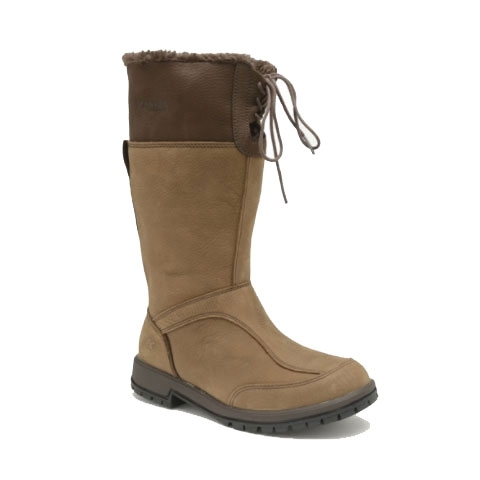 Kanyon Alder WP Boots (Women's). 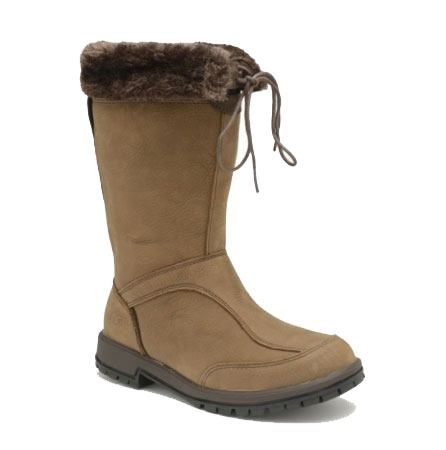 These boots were developed specifically for all day wear, offering exceptional comfort. They are mid height with a K-DRY waterproof membrane. The high grip durable rubber outsole is hard wearing and functional and the fur top can be worn up or rolled down as desired. Excellent boots. Very comfortable and a good fit. Bought another pair for my better half and he is delighted with them. Bought a pair for both myself and my daughter and they are extremely well made never heard of the brand name before but very glad I discovered them. My daughter cant wait to have them for Christmas! One thing to note is unless you have a wide calf they dont hug your leg but this can be remedied with a fluffy sock to bulk out a bit which I dont mind atall. Super boots though! As posted in my other review super boots!